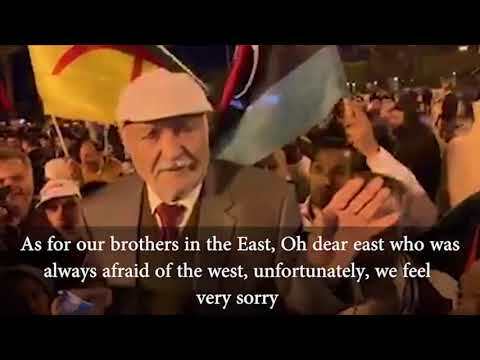 Gharyan various social components have denied media rumors about a division in the city between pro-Khalifa Haftar people (whom they described as war criminal) and those against him. 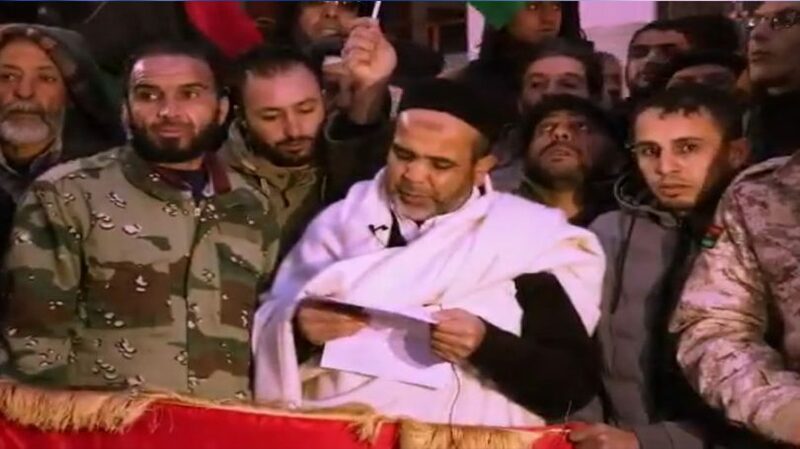 In a televised statement on Monday, the residents of Gharyan reiterated their support for a civil state, and peacfull circulation of power, voicing rejection to military rule and coups. "We are with rebuilding state institutions and we are with saving the country from any more bloodshed. 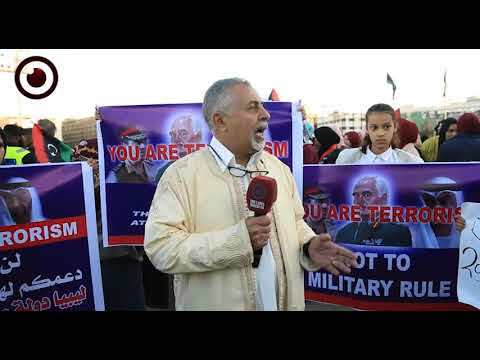 We also warn coup plotters that we won't let their project destroy Libya." The statement reads. 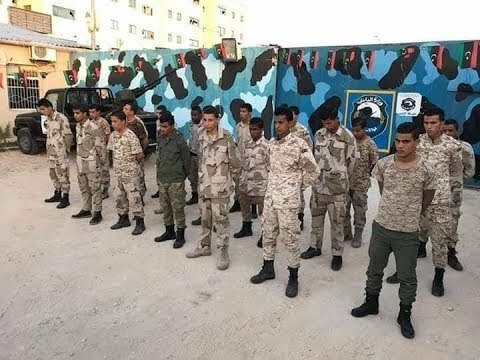 It adds that Gharyan won't be the passage for destabilizing Libya, especially Tripoli and that it will be the graveyard for those who wish to toy with Libya's security. "Power can be obtained only through elections and those who lost their dignity in Chad cannot regain it here in Libya." They explained. 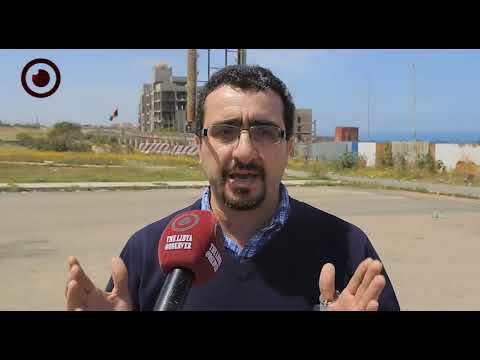 Over the last days, media outlets and social media platforms loyal to Haftar spread rumors that Haftar's forces would peacefully control Gharyan after all of its armed groups had joined Haftar's forces, saying Gharyan would be the gateway to Tripoli.